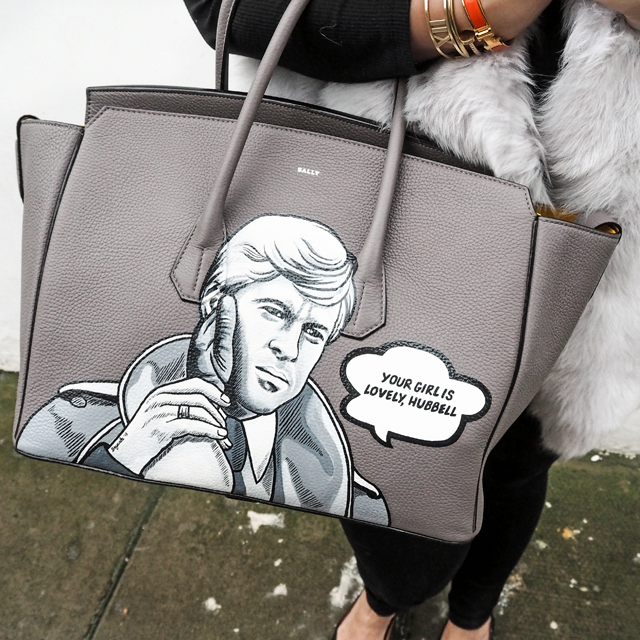 In 2016, we live in an age where handbags aren't just handbags, if you get my meaning. Handbags are identifiers. They say so much about a person from the get go. Some people care little, others care immensely. The importance is all in the eye of the beholder. But, one thing can't be argued - originality is key. My biggest pet peeve is an "it bag." I think we all know what I'm talking about here. Just look at Chloe last season. Do you remember seeing one top fashion blogger that wasn't swinging a Chloe bag from their instagram page? Can I get a collective yawn? I crave the brave when it comes to fashion, and in particular fashion accessories. Which leads me to where I find myself today... at a restaurant sitting next to a bag that defines me to a tee and it comes from a talent that has quite simply transformed the ability to stand out from the fashion pack. Meet Boyarde. I have had the opportunity to work with some pretty amazing artists over the past couple of years of my career, but none have blown me away more than Boyarde. 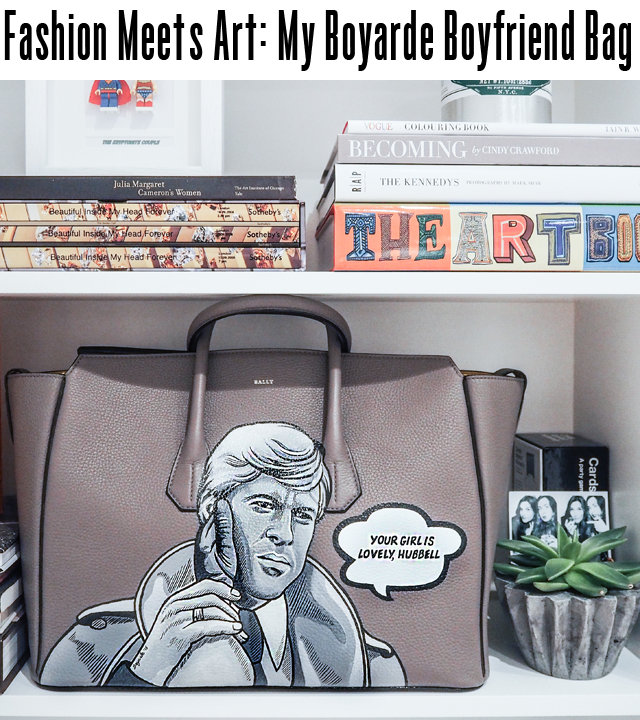 I first heard the name Boyarde a number of years ago after spotting an Hermes Birkin bag with a special twist - it was painted with a one of a kind design, made specially for the owner. Years later, Boyarde once again came onto my radar and this time around I knew the time had come - I had to have a Boyarde of my own. It was commission time. Meeting Boyarde is what I imagine it's like to meet Banksy. Ok, that may seem like a bit of a stretch but follow my lead here. You see Boyarde paintings hang from the arms of some of the world's most fashionable and fantastic women. These women are trendsetters and industry leaders. They purchase and customize to suit their own needs and very rarely share the secrets of their style success. So, just like Banksy, Boyarde has been a name that is whispered in social circles. If you have one of her paintings, you are one of the lucky few. But never have I heard anyone detail how exactly you go about getting your hands on a custom piece. Well, it's time for me to let the cat out of the bag. Boyarde is in fact accessible. There's still a waiting list for her talent, but getting your hands on a one of kind handbag design is not impossible. And here's the kicker. I've met Boyarde, in the flesh, and I'm crazy about her - absolutely head over heels. Her creative energy flows like a river. We sat and had breakfast and talked about what I wanted to do for a piece and it was love at first bagel. First, one needs to determine what bag they'd like to have customized. Boyarde is great at being able to easily establish which leathers will work best with the methods she uses for painting. After all, she wants you to have a product that you can hand down to generations to come, so she uses only the best materials that will stand the test of time. But, the type of leather she works with plays a very important part in that. It will also determine how big a canvas she has to work with in creating your original piece of art. For my Boyarde original, I came to the table ready. I knew I wanted to work with my beautiful Bally bag - a classic that I thought would be the perfect canvas for a groundbreaking painting. This is the moment that Katie has to let go of the one man she's ever really loved, and let him start a life with a new woman. Queue the tears. It's emotional and I'm a basket case just writing about it. Yes, I'm a glutton for punishment that I'd want such a moment frozen in time on my favorite handbag. But there you go. Boyarde didn't ask any questions, she just knew I'd landed on my perfect painting concept. A week later I had my bag couriered over to Boyarde's studio in North London and I awaited a sketch to showcase what my "scene" would translate to with her vision as an artist. The first look was perfection. I told her to get started and I could barely contain my excitement when I had an email a few weeks later with the first look at the bag. Boyarde checks to make sure that the painting is exactly as you had envisioned it before she puts on her final coat of paint that will lock the detail in place for the life of the handbag. I gave my final approval and two days later the handbag was on its way back to me, complete with a Boyarde ribbon tied around the carrier bag. It arrived just in time for fashion week. Couldn't have planned that timing any more perfectly. Now - what you need to know as someone who is looking to commission Boyarde. First of all, check out her website. Here you'll find contact information and discover some of the past commissions in her portfolio. 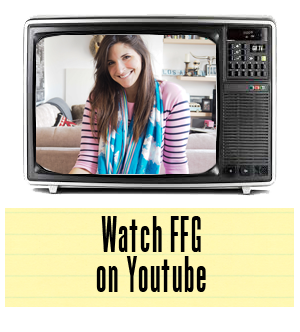 This will give you a much better idea of the breadth of her work and what she can accomplish for you. Secondly, let's talk price structure. Boyarde works with all different sizes and materials in her paintings. She can create a piece on something as small as a wallet or as large as an oversized humidor. Truly, she's up for whatever challenge you can throw at her - although she may kill me for writing that later. Prices start at £250 and you become a member of a highly elite club - a Boyarde original caretaker. These are truly beautiful creations and are most definitely pieces that will set you apart from the rest. My Robert Redford Boyarde moment presently works double duty in my household as a handbag and a shelf display. It is a piece of art worthy of display, in my opinion, and will never be hidden away in any closet of mine.